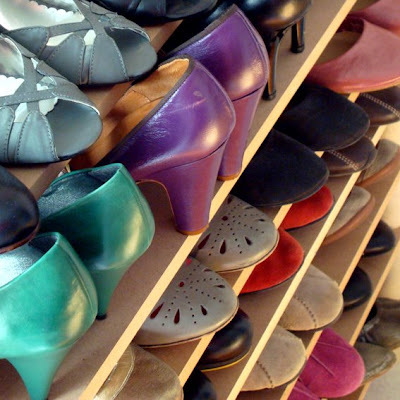 More on how you can built your own really cheap shoe rack here. I love how neat everything is. you have an awesome room! 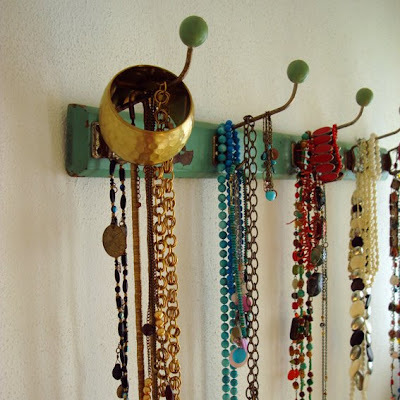 I also love the way you hang up your jewelry...I might has to use that idea. Tidy indeed! And just LOOK at that fantastic scarf collection. i really like you shoe rack, the shoes looks great like that. i love your room! it's soo neat and cozy! dear lopi, im one of those people who are reaching your blog through the mystic words "lopi blog", and just wanted to leave a comment not so much for your current post but just for a chance to communicate with you. i want to admit that reading your blog for some months convenced me to create also one. I havent set up it yet, but hope to manage soon. Very tidy indeed! 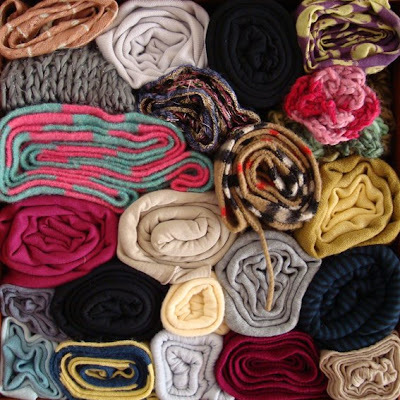 I had never thought about organising my scarves like that! Very nice idea! And, seriously how many belts do you have??? The animal print one would look so chic with a LBD! Lucia, I hope I will read more of your comments from now on, and soon your own blog too. Take a look at my first posts to see how hopeless I was in the start. Will you be writing in english or in greek? As for the room, wasn't always that tidy and I hope that this time it will last more than the usual two days. 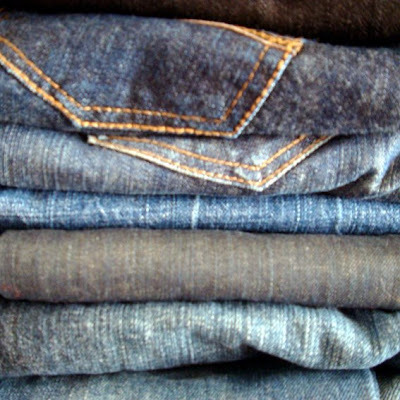 My most important piece of advice concerning clothes and personal space is "put everything where you can see it"! 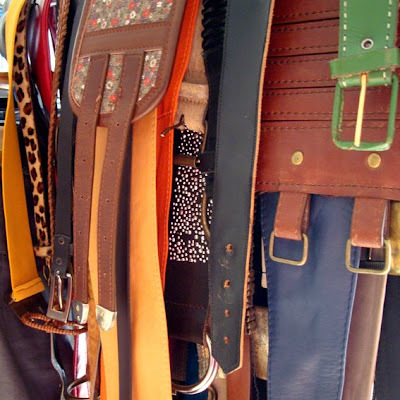 If you know you have so many belts/jeans/necklaces/bags/shoes/whatever, it is more likely that you will wear them - and enjoy them - more AND less likely to shop more unwanted stuff. Plus, seeing all my shoes together like that makes me happy! Mama loves you babies! Oh, I'm jealous of your belt and shoe collection! So large and colorful. 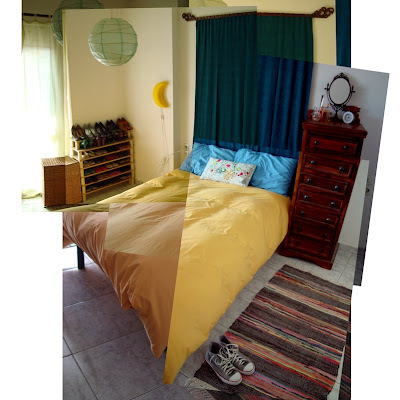 And yes, your room is amazingly tidy. P.S. Thank you so much for the graffiti detective work! What a fantastic bedroom! I love it. 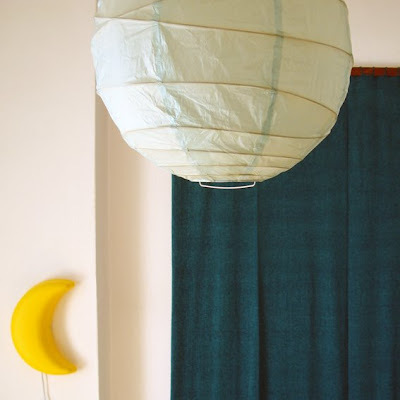 it's just great when the clothes, shoes and accessories you use, become decorative elements of your space!